Many Chicago residents view living in the city as part of their identity. To these people, moving to the suburbs may seem like giving up a piece of who they are. In reality, life in the suburbs offers a more relaxed lifestyle, a lower cost of living, and a host of other benefits. Here’s a guide to making the transition. 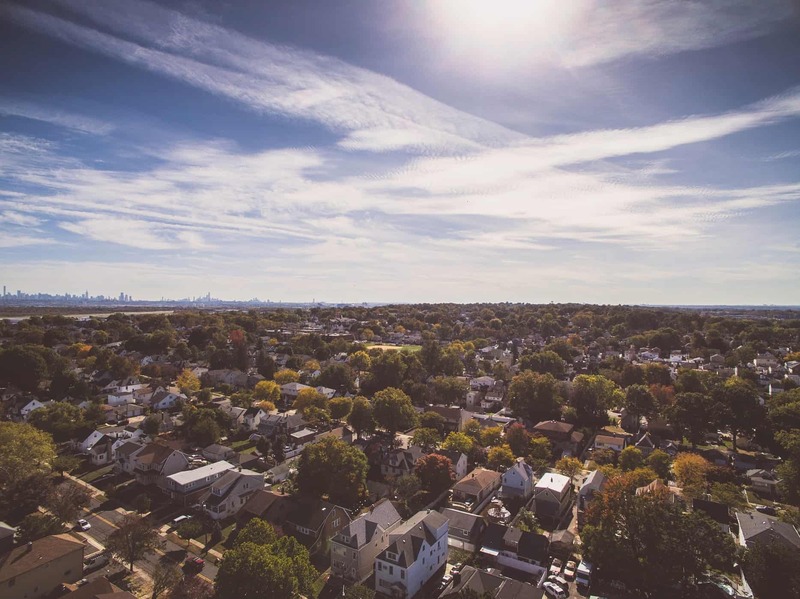 The right real estate agent will know the area’s suburban cities like the back of their hand, so they’ll be able to introduce their clients to nearby neighborhoods with homes that fall within their budget. The best way to get in touch with a trustworthy real estate agent is to reach out to friends and family and ask for a recommendation. Relocating from the city to the suburbs can be a headache, so it’s important to make the transition easier whenever possible. A simple way to do this is hiring professional movers and booking transportation from the city to the suburbs, which will reduce the headache of dealing with steep staircases, limited parking, and fighting traffic leaving the city. One of the biggest potential drawbacks of moving to the suburbs is a longer commute. However, because of the congestion on Chicago’s streets and the relatively low population density of most suburbs, commuting from further away may not take that much longer. Organizing a carpool with neighbors who also work downtown can be an easy way to save money on gas and time on parking. In general, driving into the city might be less convenient, so people should consider hiring a car service for special events or trips to the airport. Although moving from the city to the suburbs might seem like an overwhelming transition, having the right real estate agent and transportation services backing you up can make all the difference. Echo Limousine has a fleet of over 200 vehicles and the experience to handle the transportation needs of clients across Illinois. To learn more about our suburban transportation offerings, text or call (773) 774-1074 today.